Sunshine behind every smile! Smile to the word!This word comes from one of my friend. 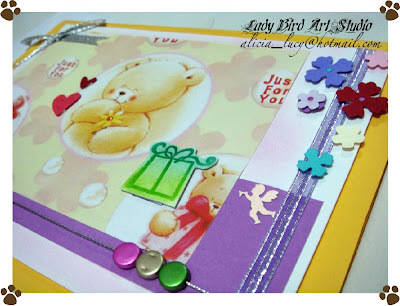 This card can use for all occasions for teacher, for new born baby,for your honey... and so on.